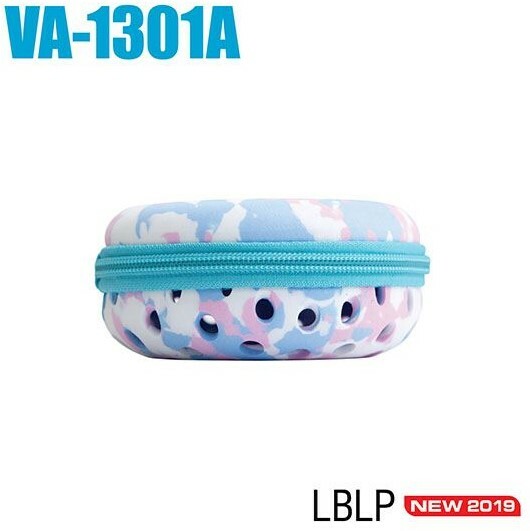 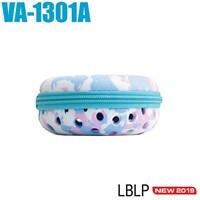 The VA1301A Goggle Case fits a variety of goggles. 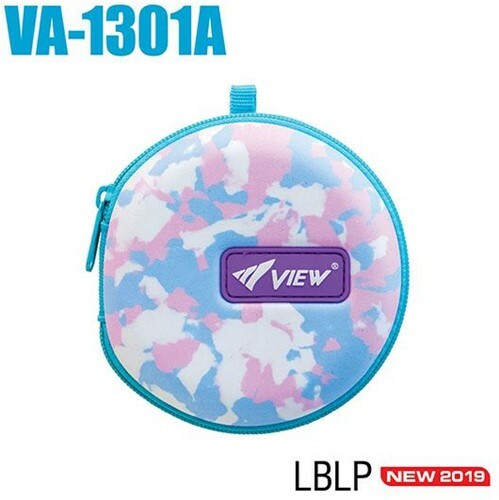 Made from durable materials providing protection against everyday wear. The VA1301A Goggle Case is a lightweight, compact case that drains water allowing your goggles to dry quickly. 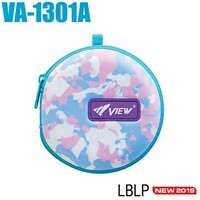 The carabiner allows for quick, easy attachment to gear bags.